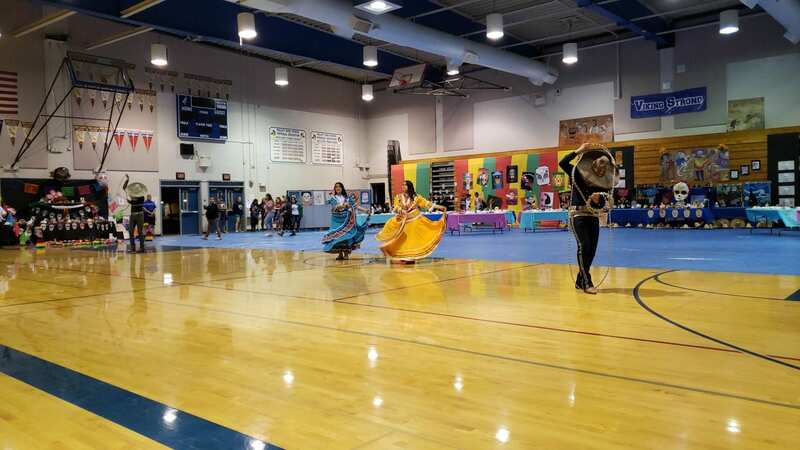 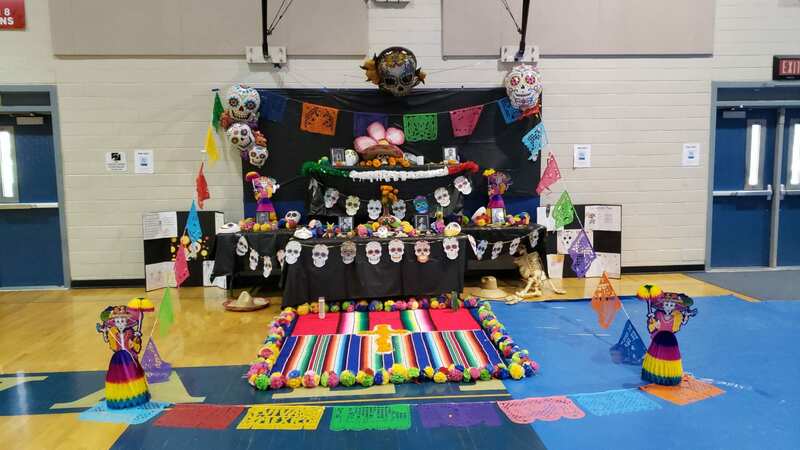 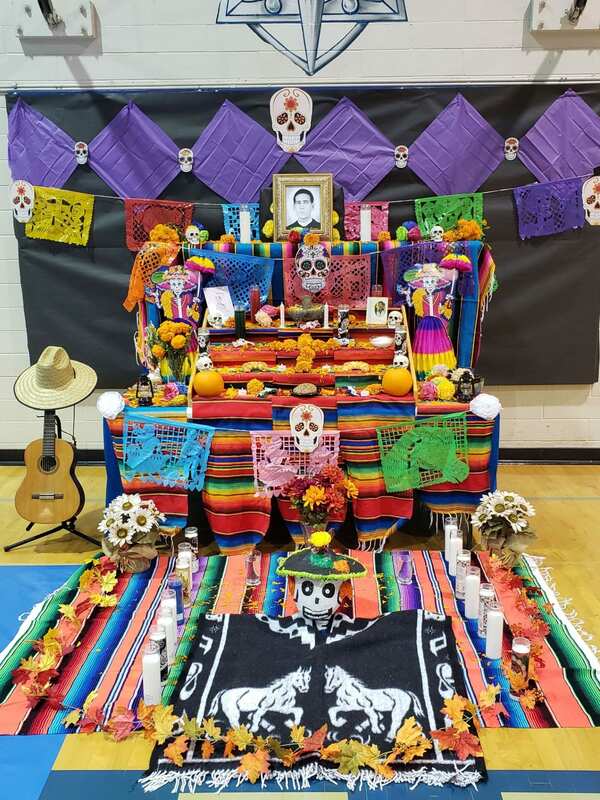 Valley High School in Elk Grove Unified School District celebrates all cultures and diversity by holding events like the Day of the Dead celebration . 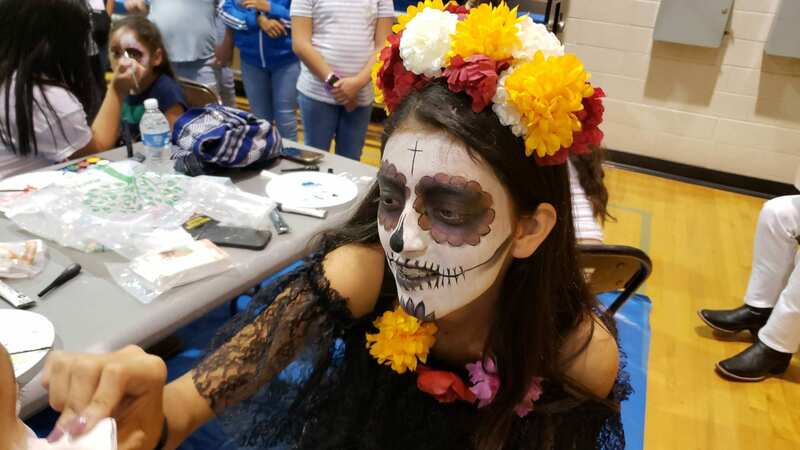 When summer turns to fall, many students are eager to dream up costumes and finalize Halloween plans, but at Valley High School, another fall time celebration is at the forefront of thought. 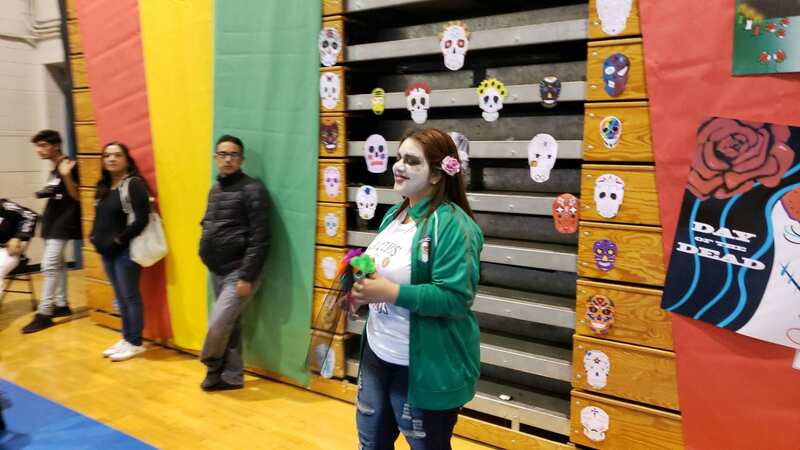 Day of the Dead, a holiday celebrated throughout Mexico and in certain Central and South American regions, commemorates friends and family members who have died and honors their memory. 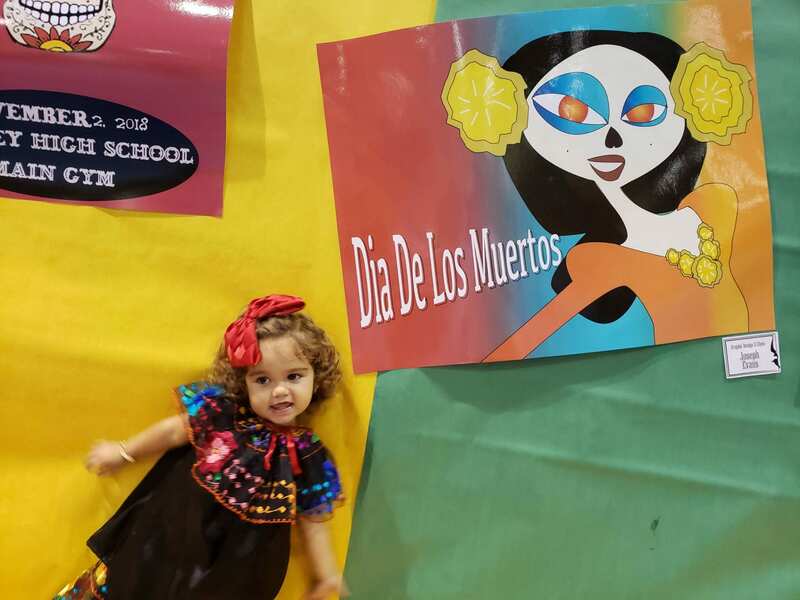 Although not a traditional holiday of the United States, many people celebrate Day of the Dead here to honor their Hispanic heritage and/or to celebrate the Hispanic populations of local communities. 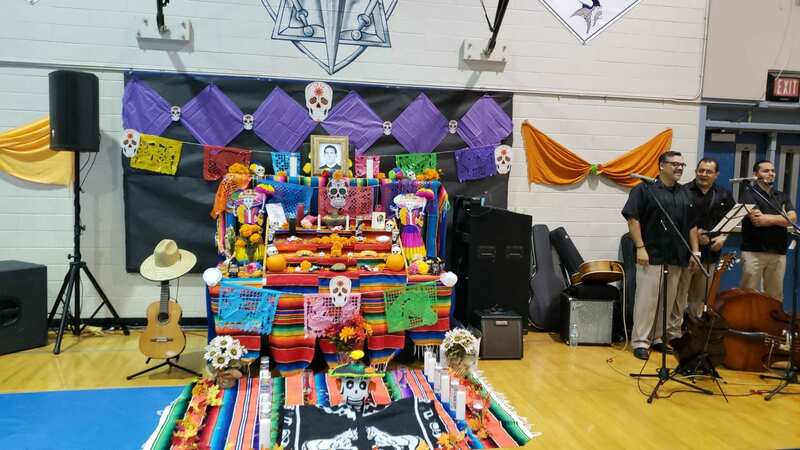 Students, parents, teachers and staff of Valley High School hold the Day of the Dead event in this same way, to celebrate, introduce and expose the culture of Hispanic students to all of Valley High School and include everyone in an opportunity to honor someone significant to them. 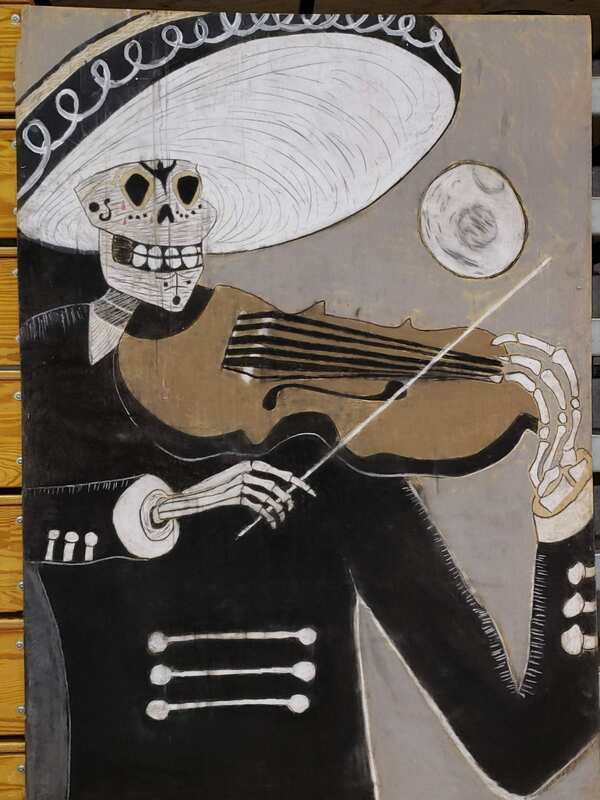 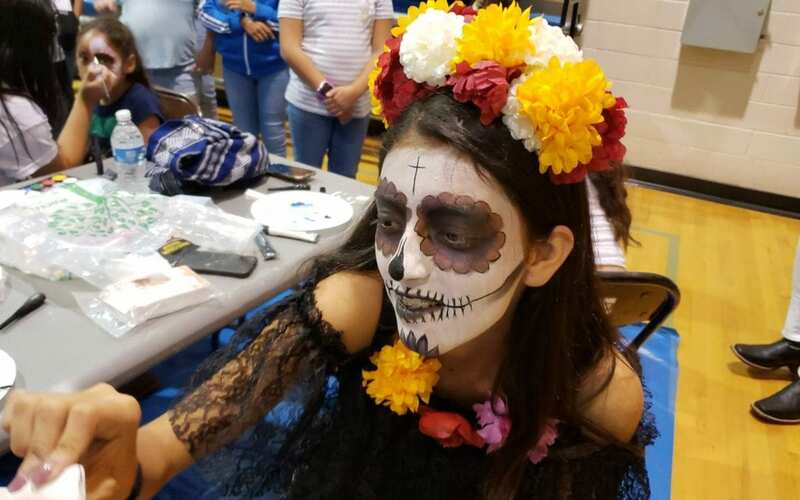 The entire community is invited to come to VHS campus and enjoy the traditional Day of the Dead altars (ofrendas), folk music and dancing, face-painting, traditional art and ceramics made by students and the traditional cuisine of the day. 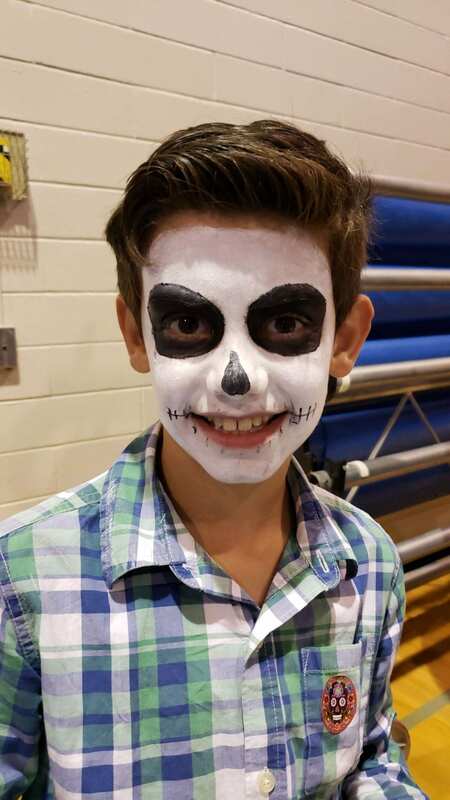 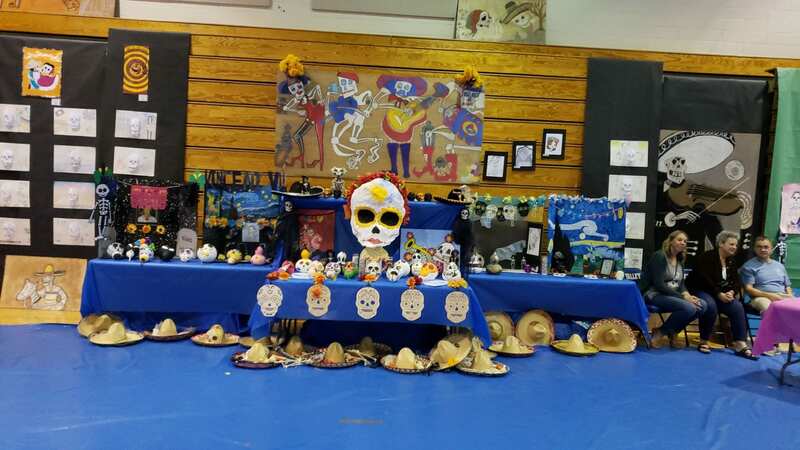 This exciting day for the school took place on November 2, on Day of the Dead, and the school plans to continue this tradition yearly. 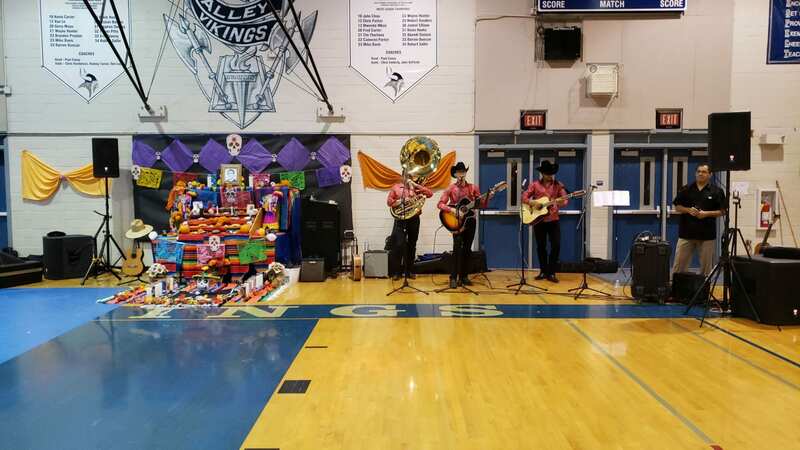 At Valley High School, the mission is the provide students with a place where learning opportunities that will empower them to become responsible citizens are common. 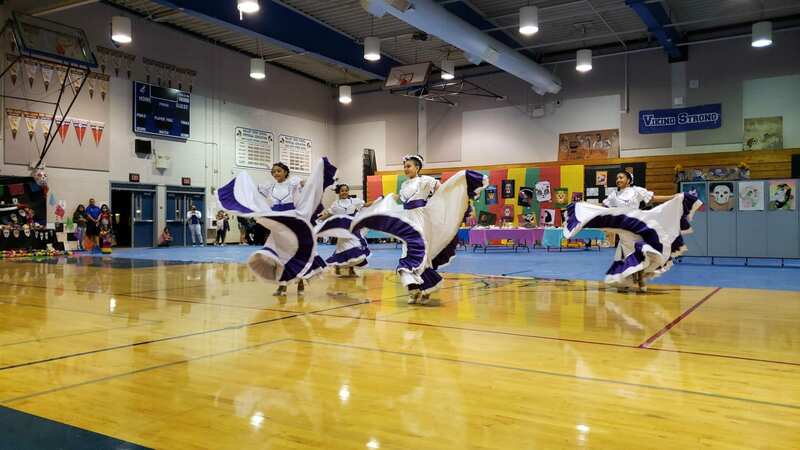 The goal behind these opportunities is to enhance every student’s ability to participate in a culturally diverse society. 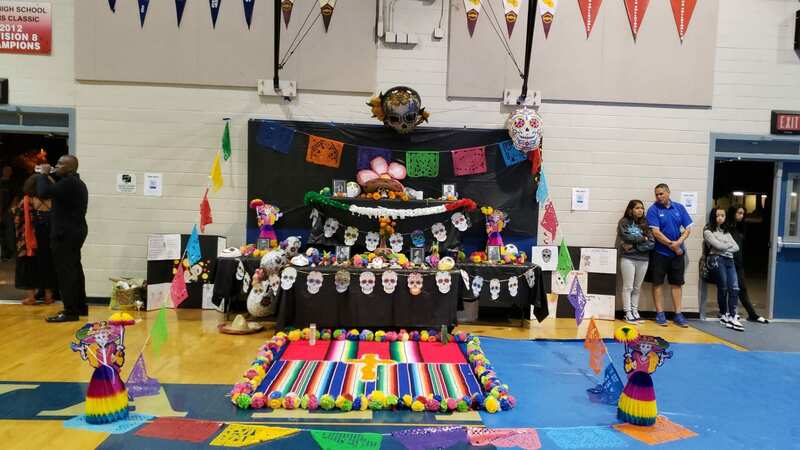 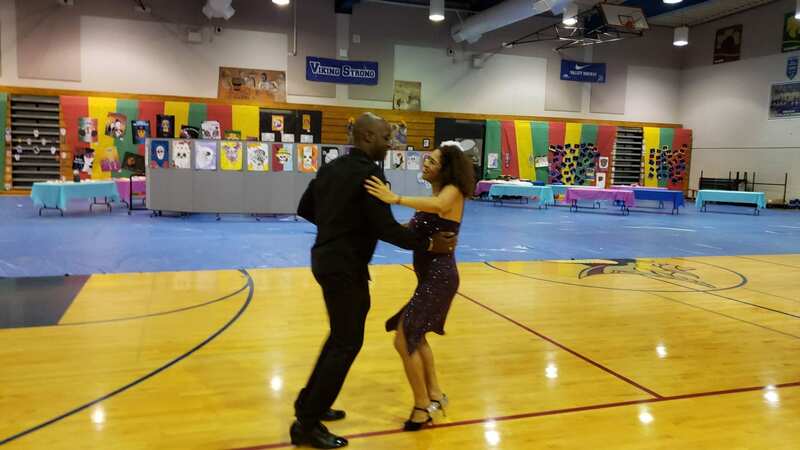 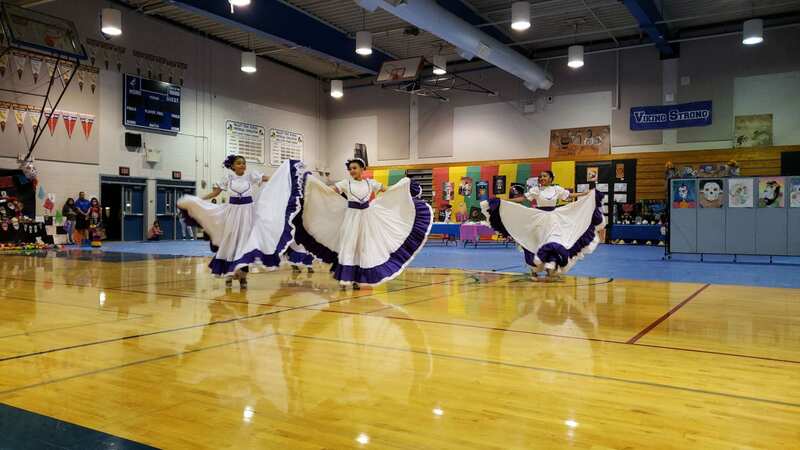 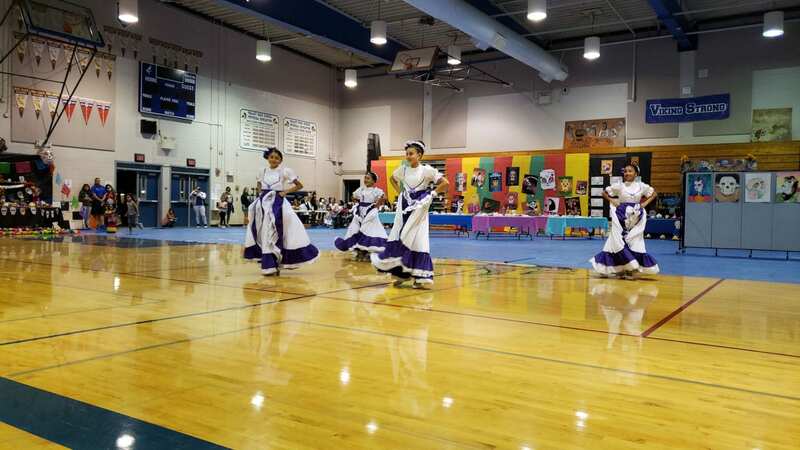 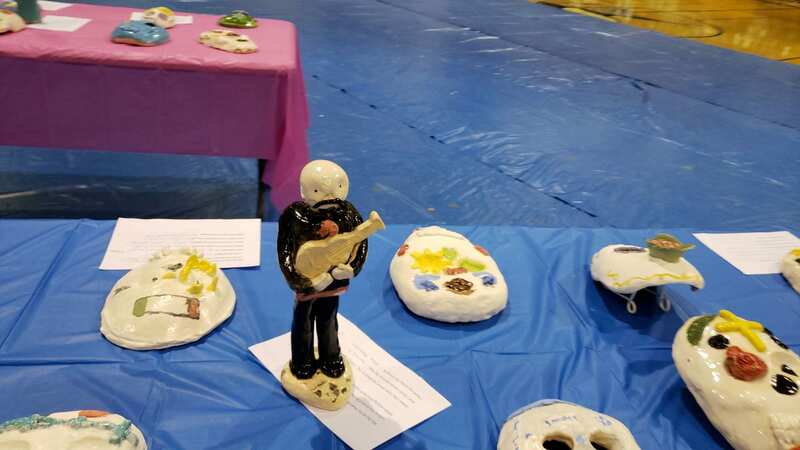 These events and others at Valley High School promote the acceptance of cultural diversity among students, lending to the mission of the school. 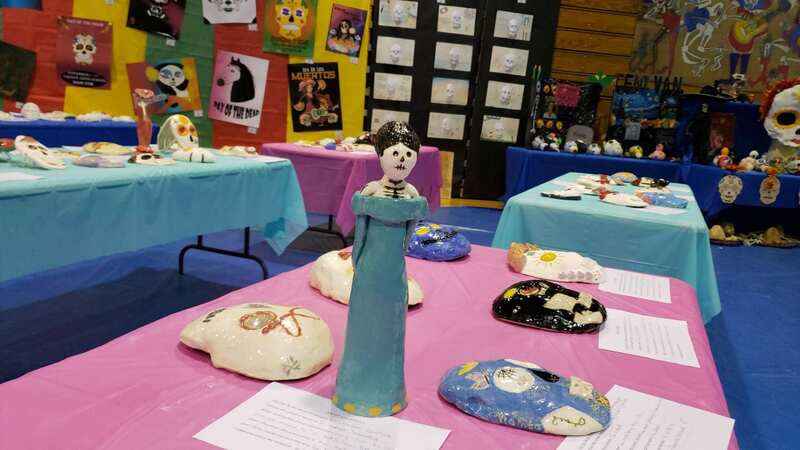 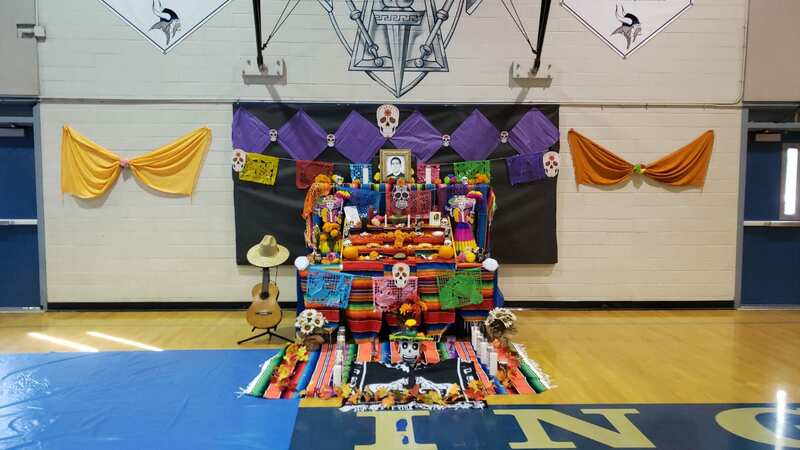 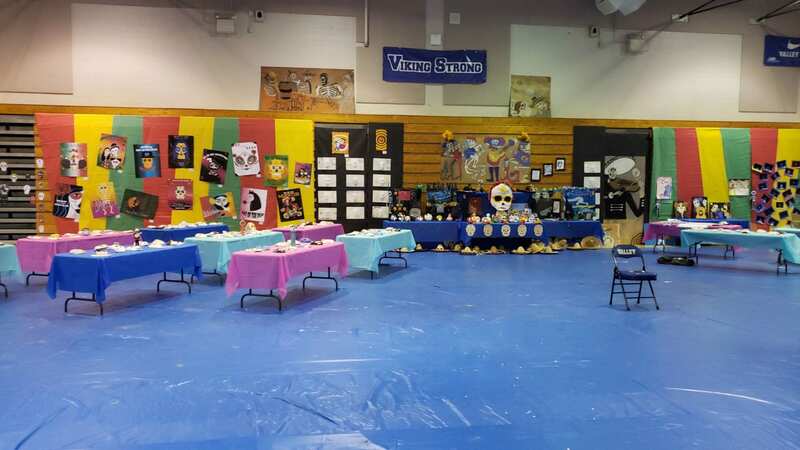 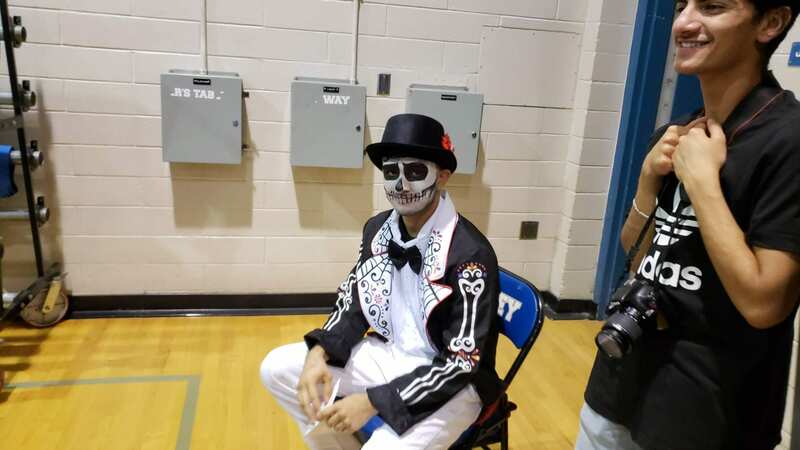 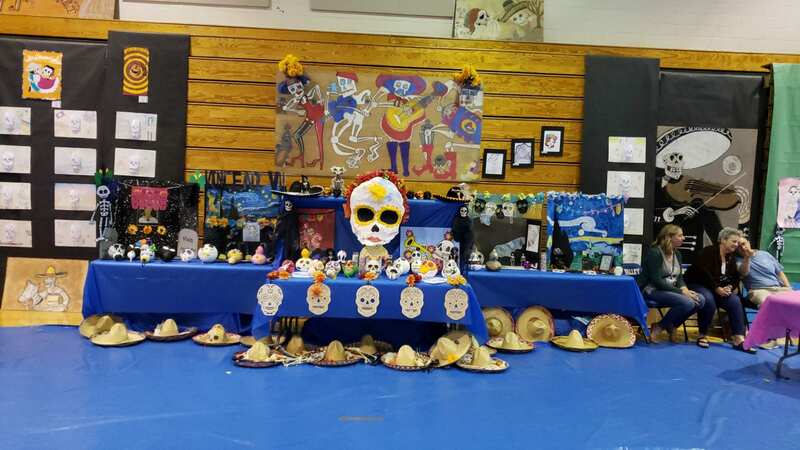 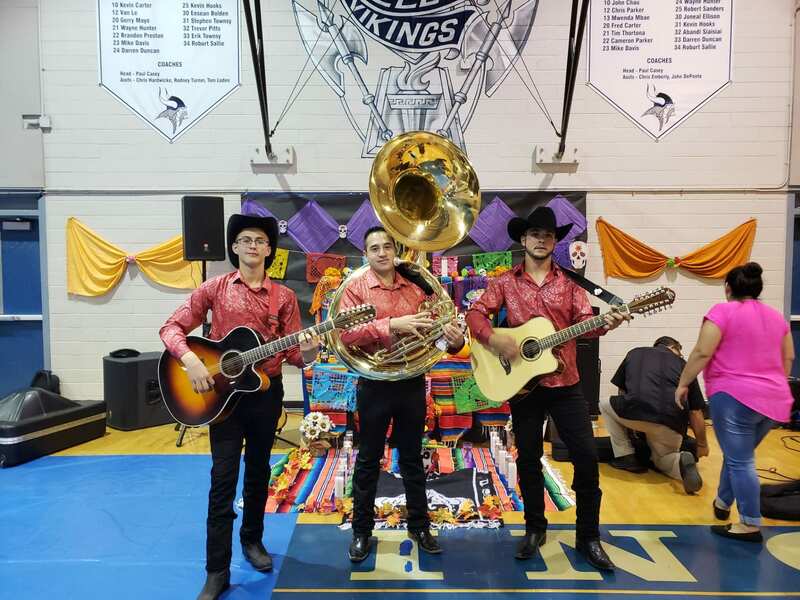 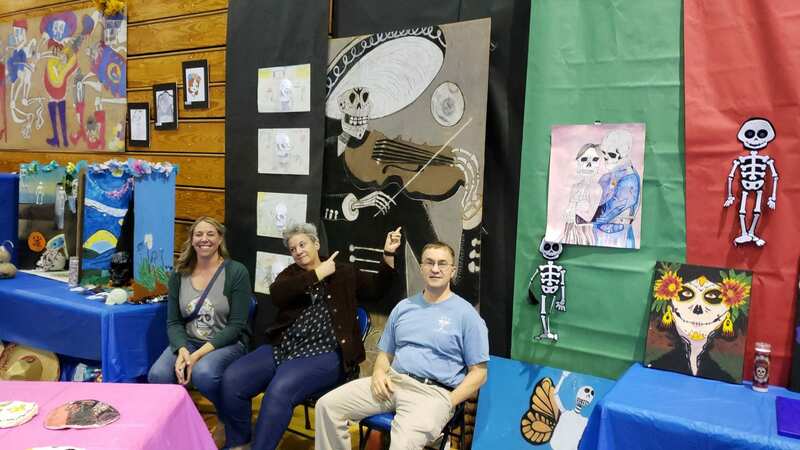 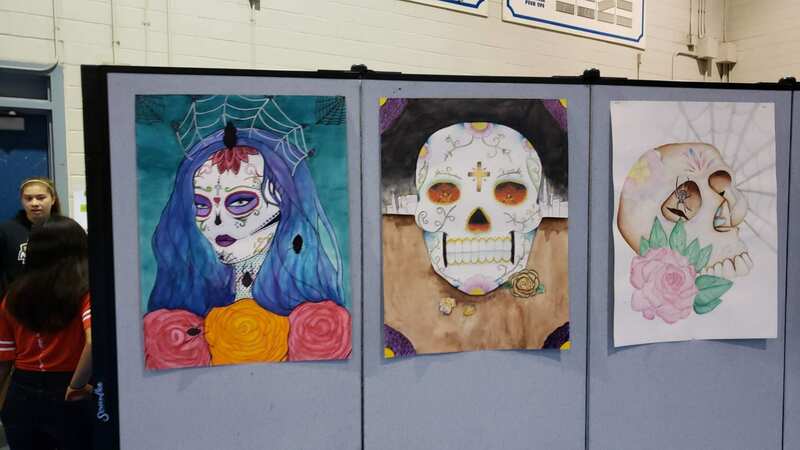 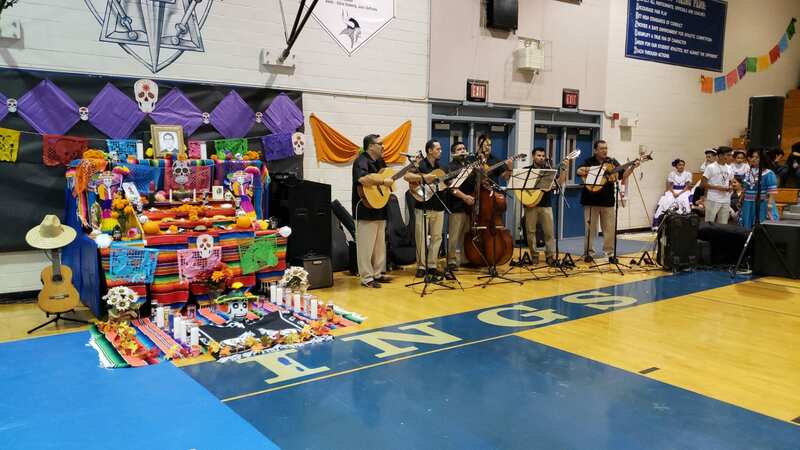 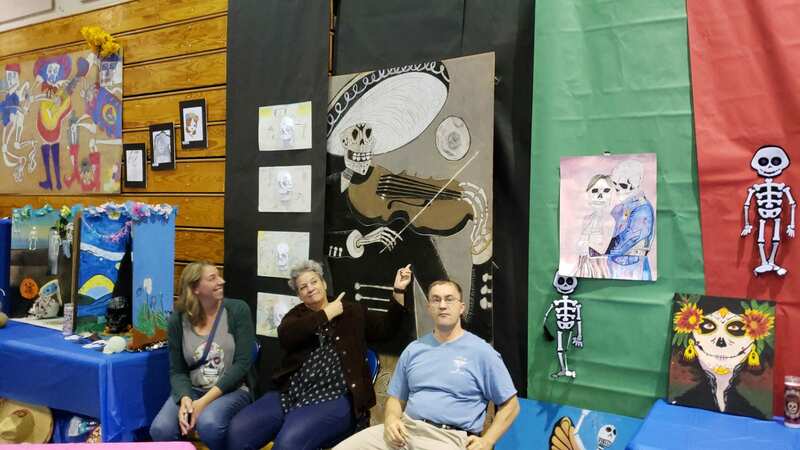 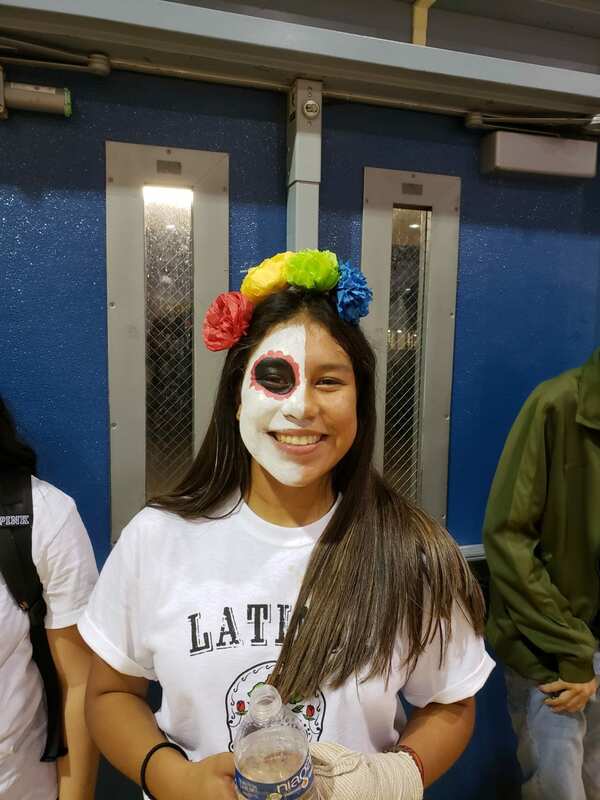 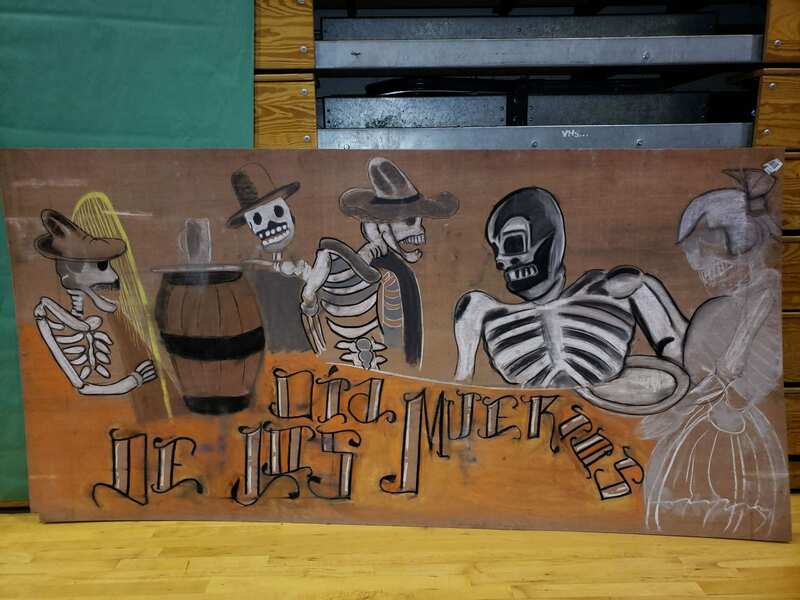 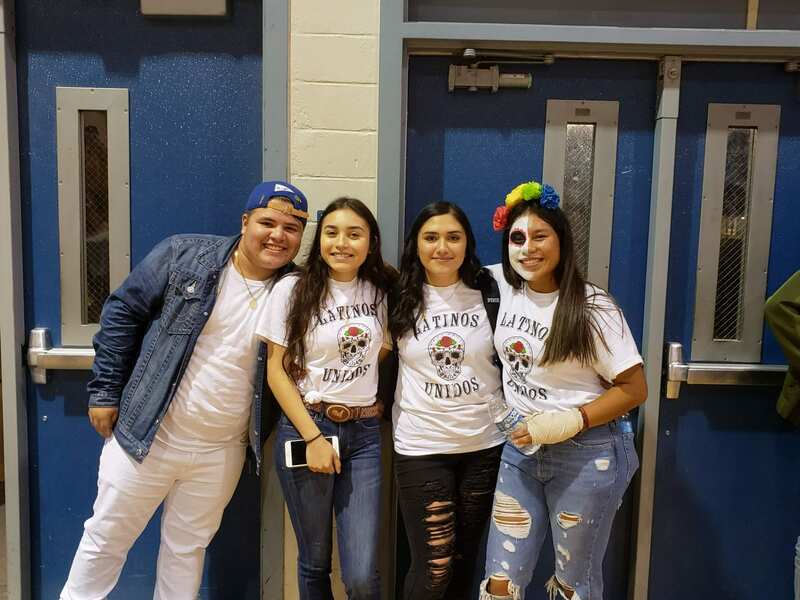 By hosting the Day of the Dead event, Valley High School lends a lasting impression on students as they see the community come together to celebrate different cultures in a place where unity can thrive.